Locum vet available from June/July 2019 onwards. Experienced mixed practice vet. Available to cover TB testing/routine work/holiday cover. 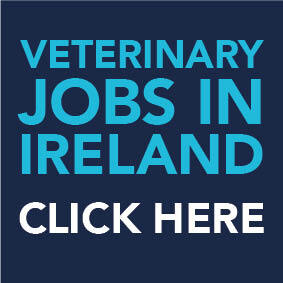 Please email locumvetnow@hotmail.com or call +353 87 365 3433.